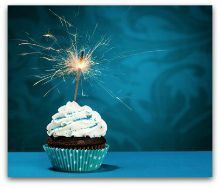 Why should buyers and sellers care about the Dodd-Frank Act celebrating its 5th birthday? The agency impacts many institutions we all deal with on a daily basis-but the creation of the Consumer Financial Protection Bureau (CFPB) has issued new rules affecting how and what lenders must communicate with buyer/borrowers. This is not a bad idea since the current forms are somewhat confusing but the cut over on October 3rd promises to delay many real estate closings until the bugs are ironed out. The new process will also have a big impact on the way Cincinnati sellers sit at the closing table to collect a check on the sale of their property and turn around a few hours later and complete the closing on their next home….often referred to as back-to-back closings. Make sure you check with your Realtor before committing to closing and occupancy dates. 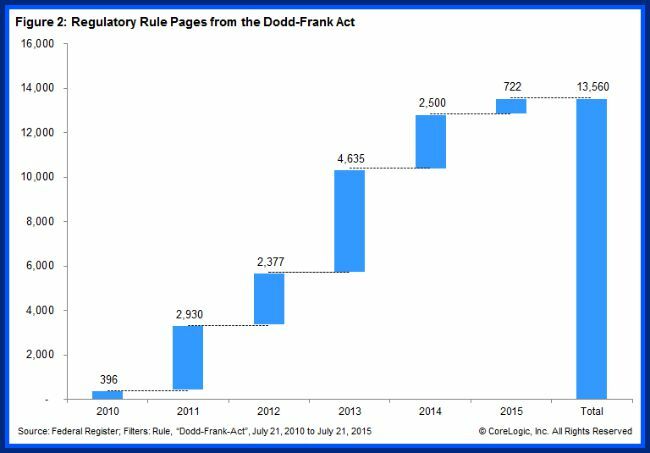 The number of regulatory rules and regulations has increased by 13,000+ pages- with more to come in the future. As consumers, we always end up paying for the costs associated with covering the business costs required to stay in compliance- so you can expect the costs of not only obtaining a mortgage but also closing costs to creep up in the future. Not much of a birthday gift when the guests end up paying for the party!